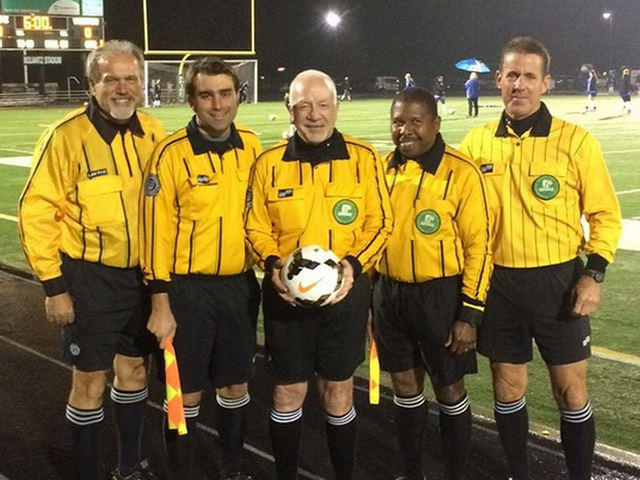 The Greater Cleveland Soccer Officials Association is a referee chapter servicing soccer games throughout Northeast Ohio. 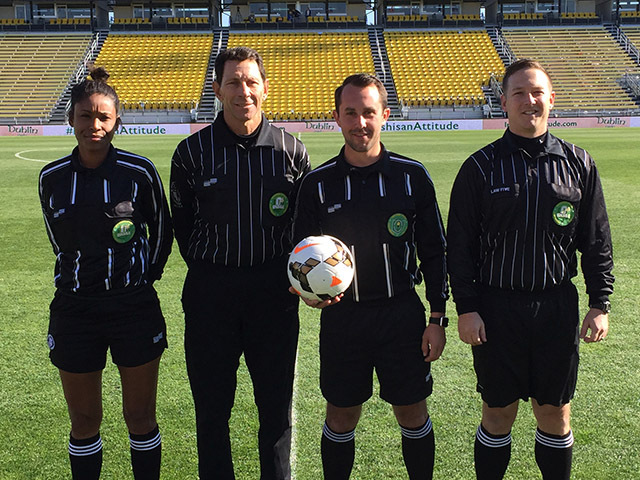 Updates and other information relevant to soccer referees. 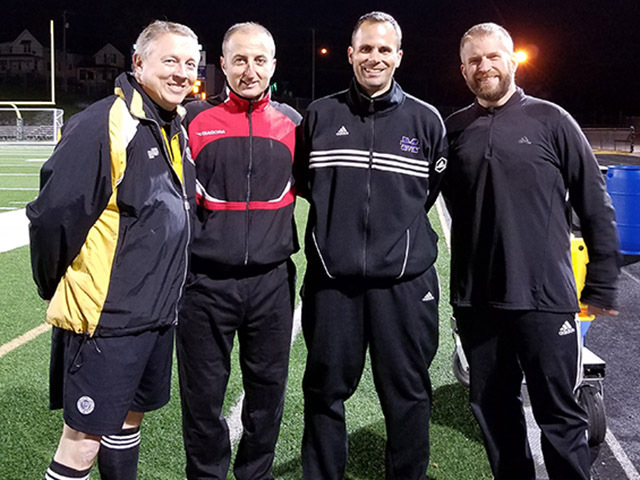 A list of upcoming soccer events in the Cleveland area.